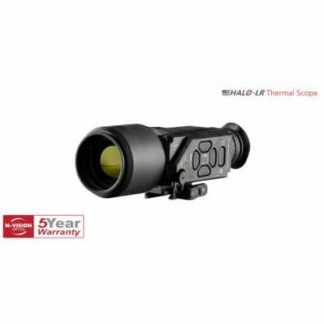 N Vision Thermal Optics specializes in the highest quality Thermal Scopes on the market today. 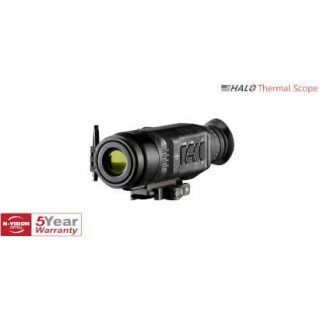 Many of their Thermal Imaging Scopes are used by military and Law Enforcement professionals in the United States and abroad. 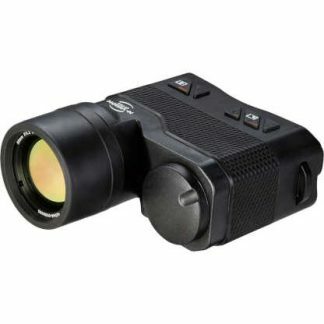 Specializing in many night optic solutions, thermal Scopes, thermal monocular’s, night vision goggles, night vision scopes, night vision binoculars, night vision monocular’s, and much more. All N Vision Thermal Scopes and Thermal Binoculars have super crisp 640×480 resolution. Super fast 60 Hz refresh rate and 12 micron sensor. Both N-Vision HALO Thermal Rifle Scopes come in two lens options, a 50mm lens, Capable of target recognition out to 2020 yards. And a smaller 25mm lens, great for mid range hunting and has a effective target recognition range out to 1120 yards. They also make two comparable Thermal binoculars, the ATLAS 50mm and ATLAS 25mm. 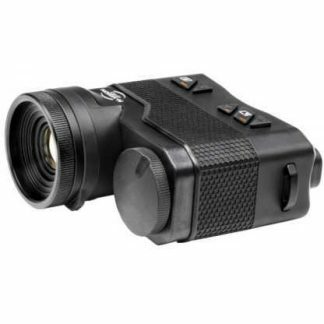 Both ATLAS thermal binoculars are 640×480 crisp resolution with a 60 Hz refresh rate and 12 micron sensor. just like the HALO Thermal Weapon Sights.